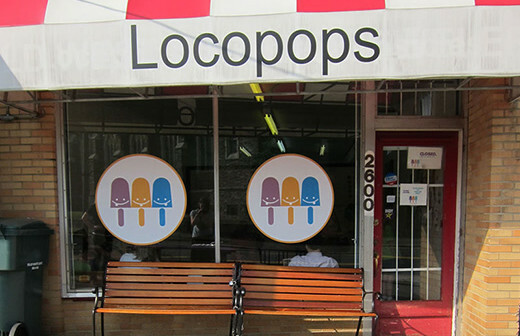 Founded in 2005, Locopops serves a wide variety of popsicles in inventive and unique flavors, including everything from mango-chili and tamarind to honeydew-lavender and chocolate-rosemary. 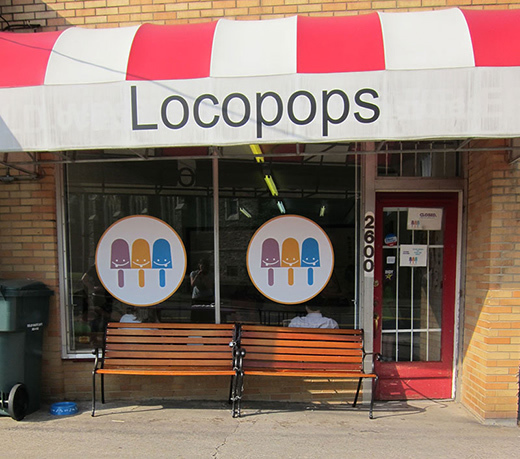 Food & Wine feted the "wildly popular" popsicles, and Locopops has also received praise from Everyday with Rachel Ray, The Splendid Table, and The New York Times. 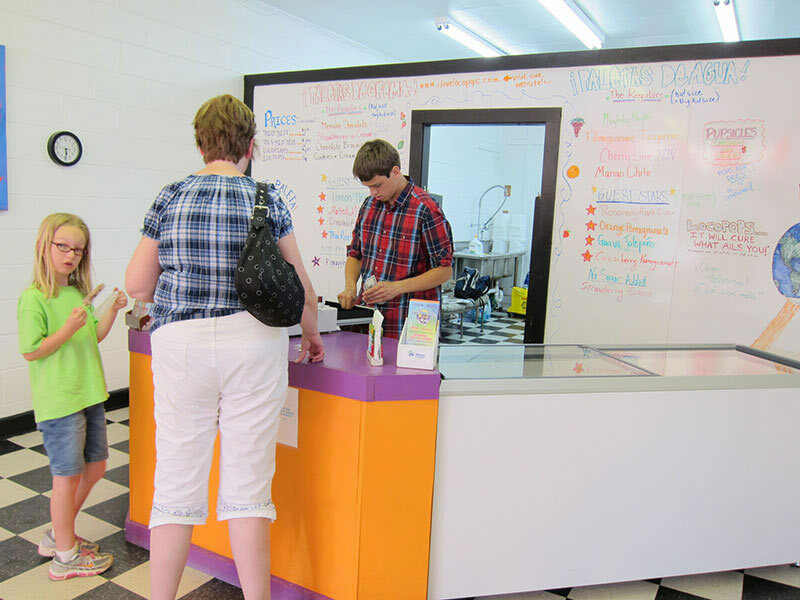 Food Republic also named them one of the eight best gourmet popsicles in America. Business Hours: Daily, Mid Mar-Oct, 12pm-9pm; Nov-Feb, 1pm-7pm; closed Dec.